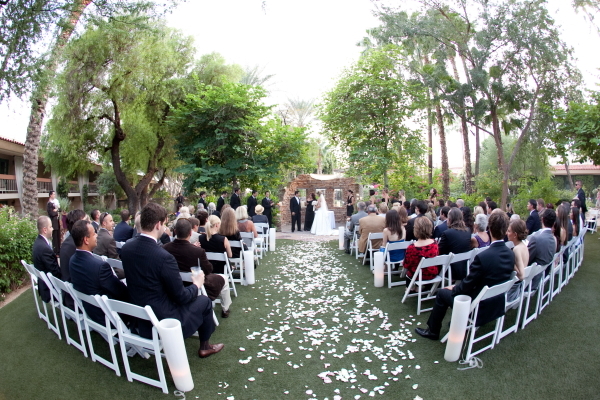 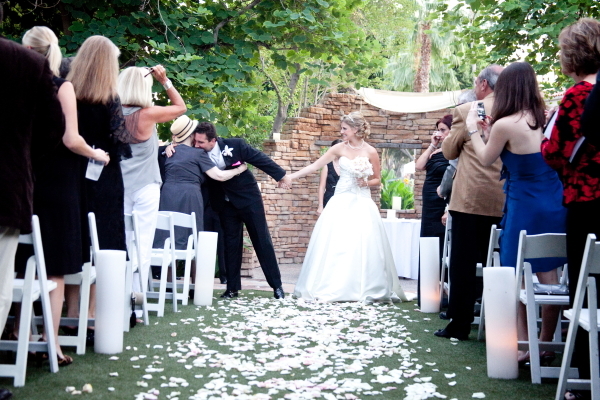 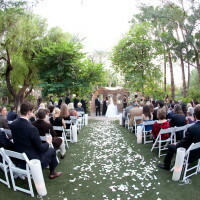 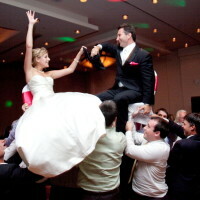 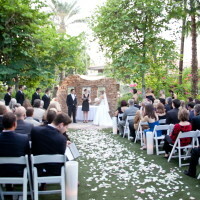 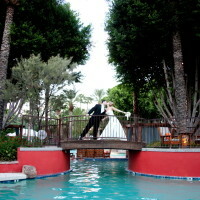 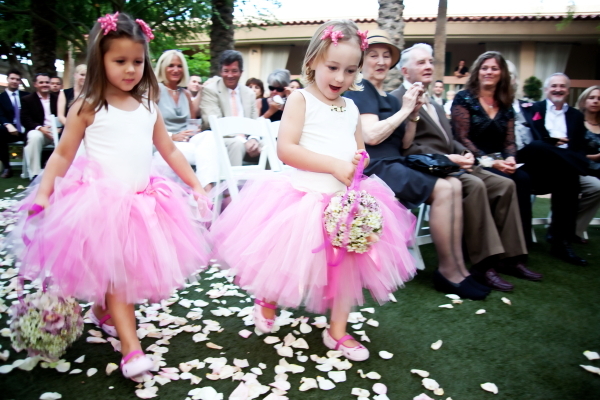 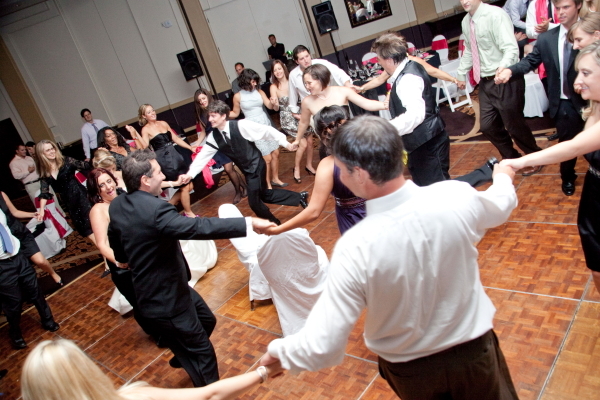 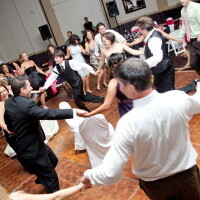 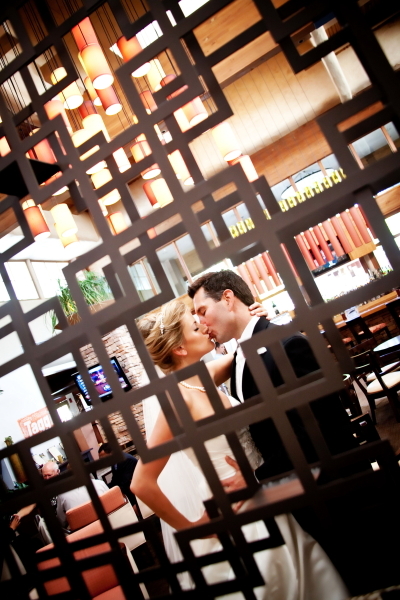 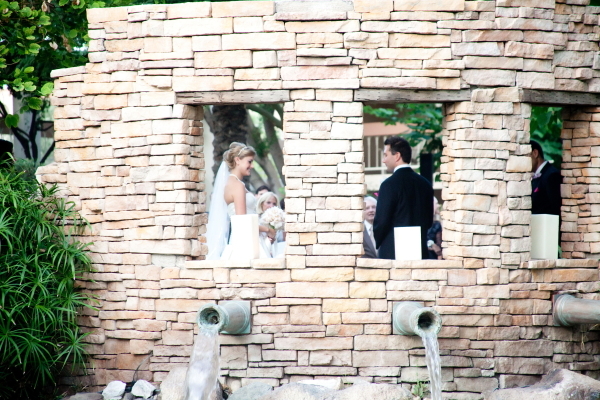 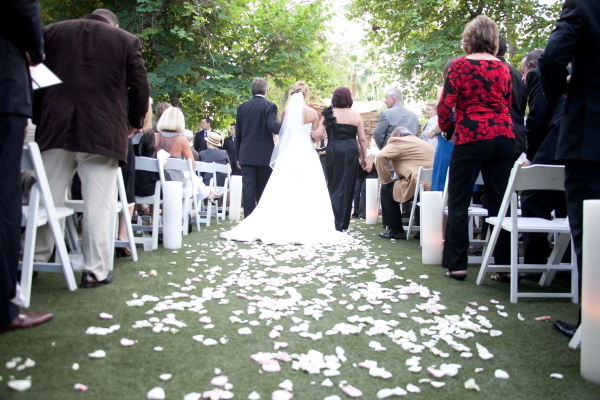 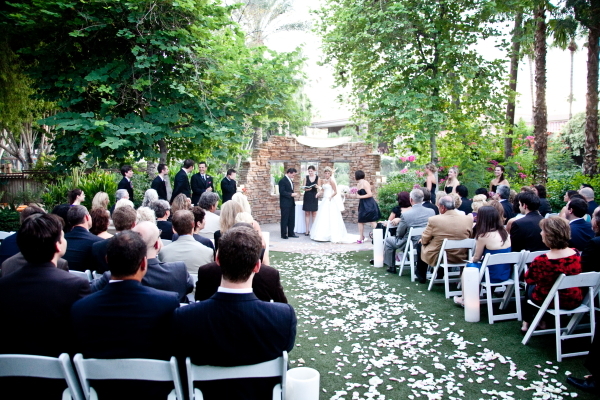 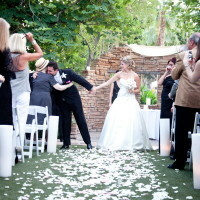 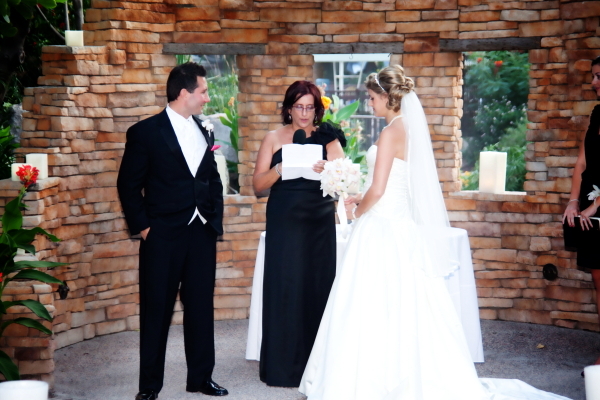 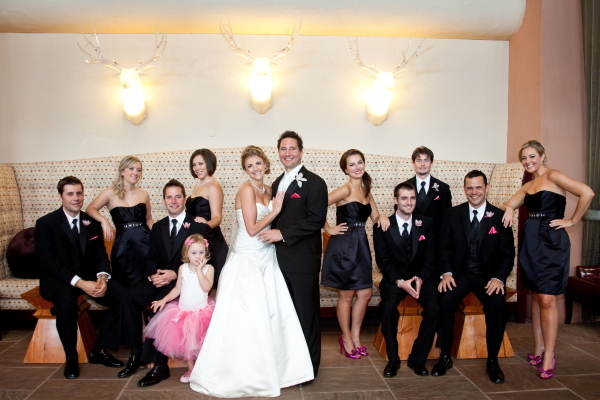 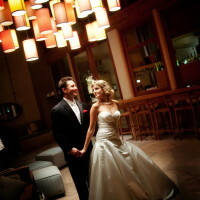 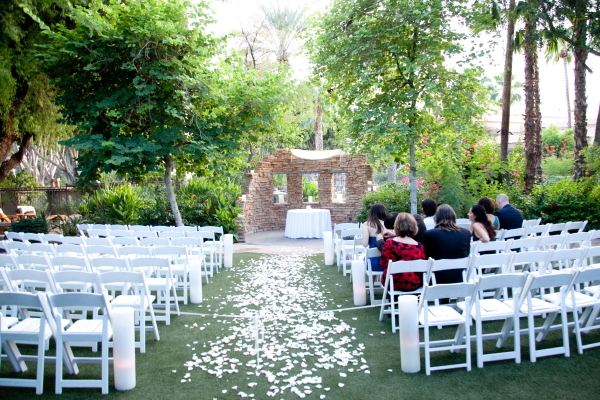 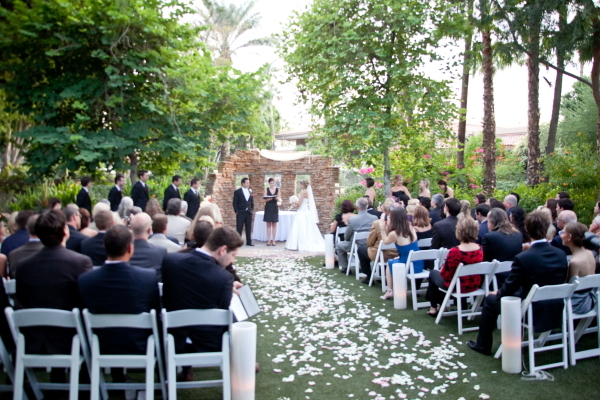 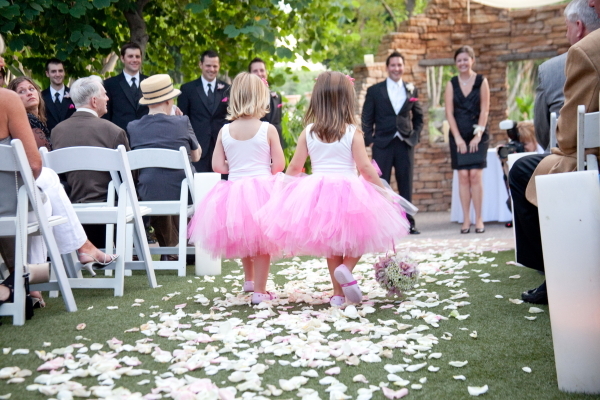 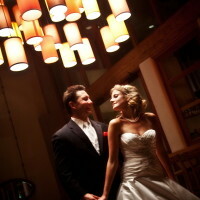 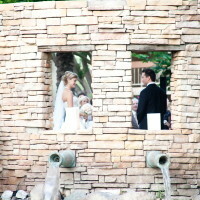 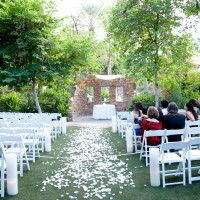 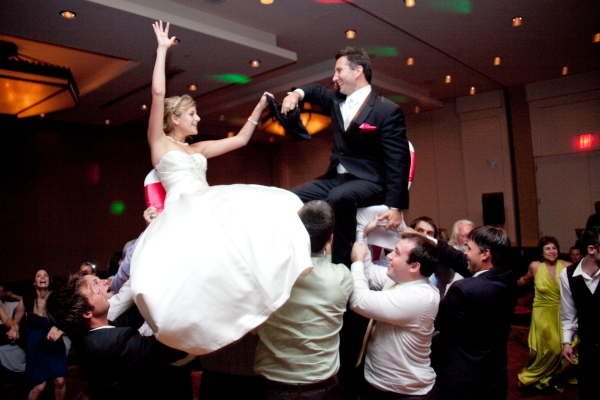 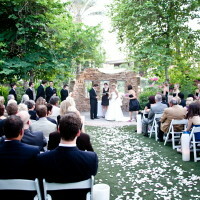 The Scott Resort is Scottsdale’s premier boutique wedding venue in the heart of Old Town Scottsdale. . 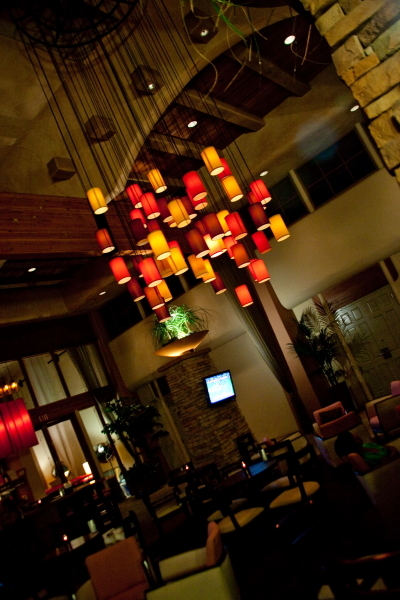 The Scott Resort has upscale appeal while transporting you to a Mediterranean inspired dream. 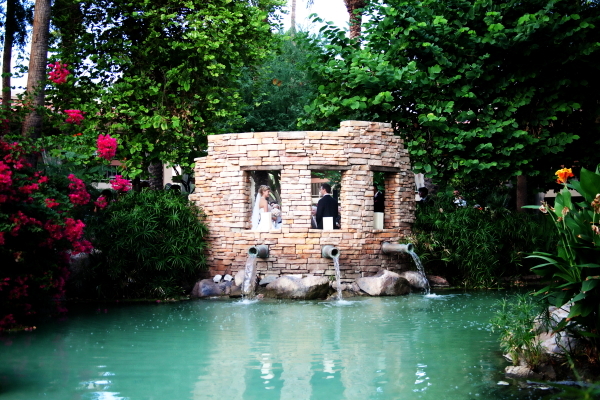 The Scott Resort is lavishly landscaped oasis by day and has fire pits at night. 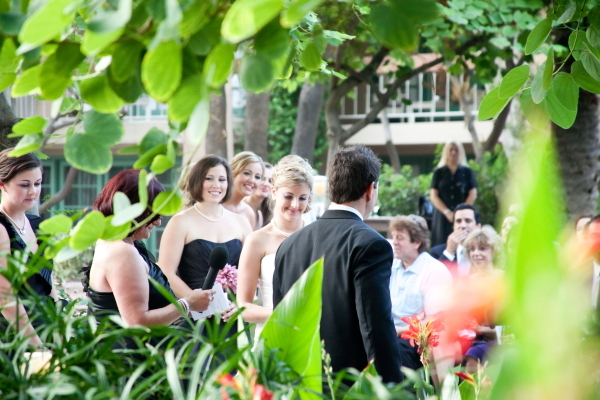 Lush, green and robust flowers over power your senses. 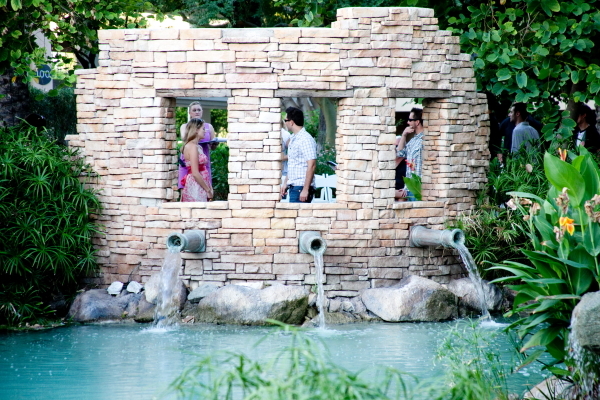 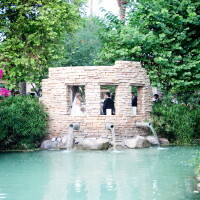 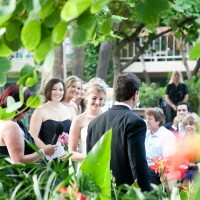 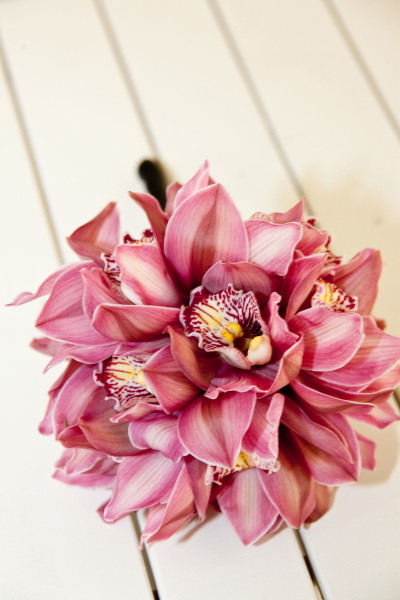 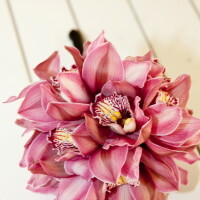 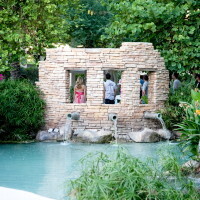 Your nuptials are held at the Oasis Lagoon. 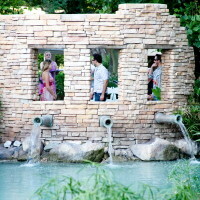 Blue green waters surround the Italian like brick ruins. 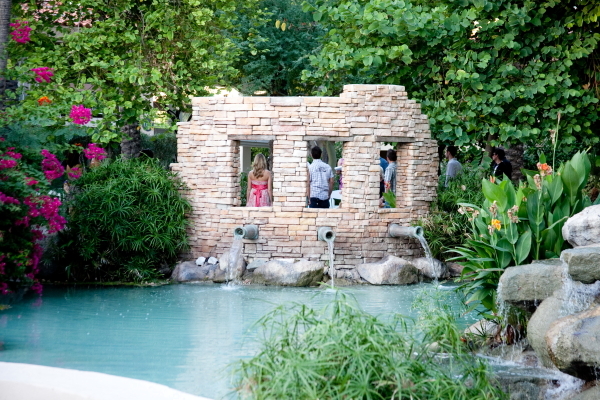 Guests will peak past you through the windows to see even more of the celestial oasis. 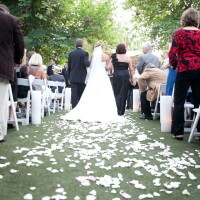 Following the ceremony we may stroll over to The Sandy Beach Pool. 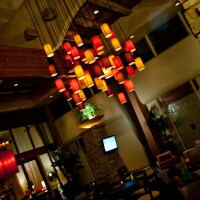 Next we well create magazine style photos in the artistically and stylish designed lobby. 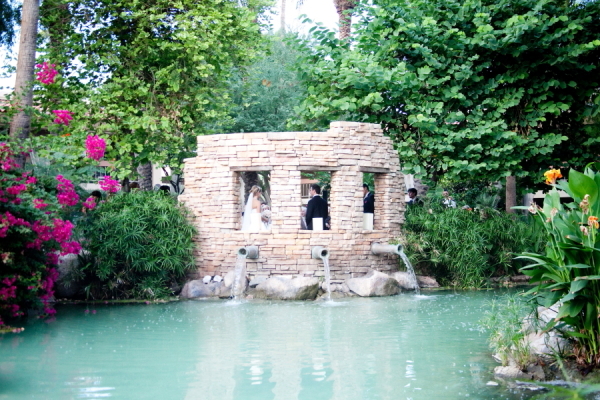 The Scott has created unique and artisan styled setting with each corner. 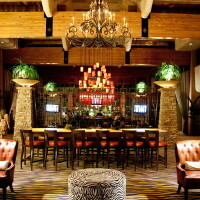 It is modern and eclectic. 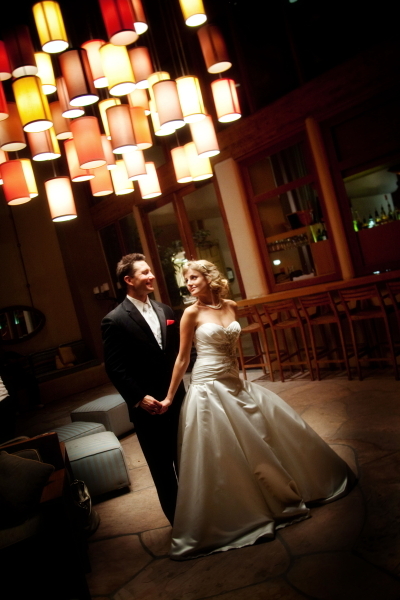 The Scott Resort has luxury rooms for your guests. 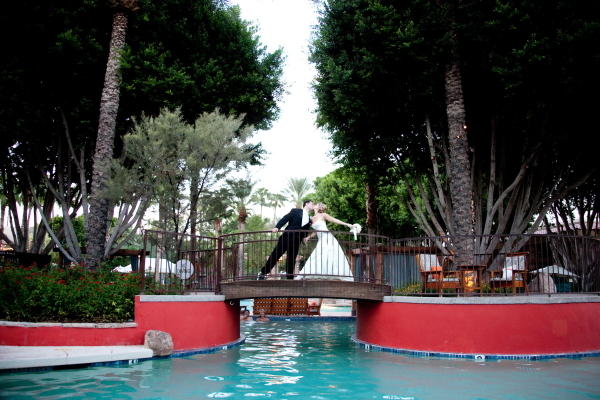 They can be pool side with a margarita or get a message at the spa. 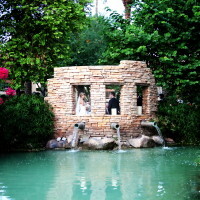 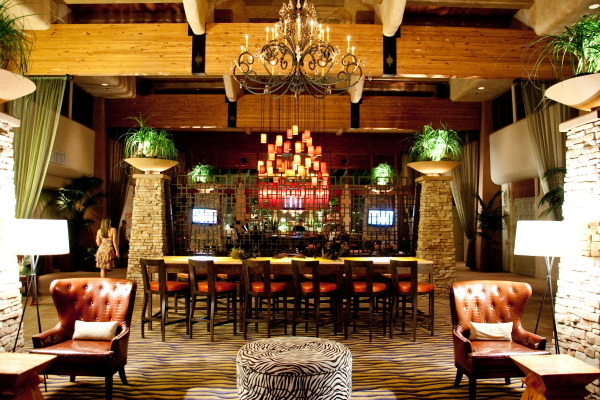 The resort is just steps from Fashion Square Mall, the Waterfront, and all of Old Town Scottsdale. 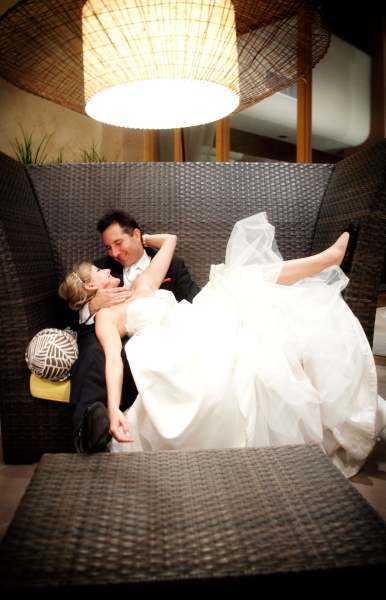 Stay a day or a week, you will not be board. 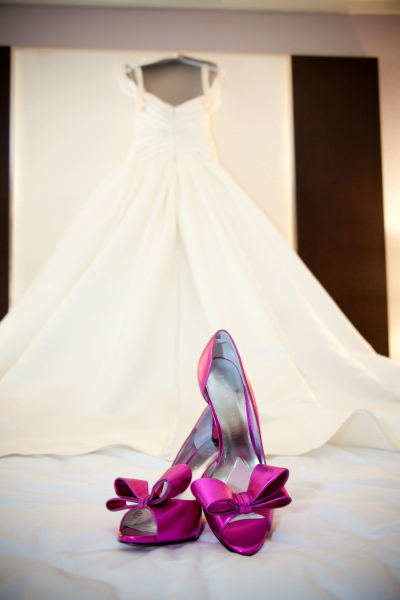 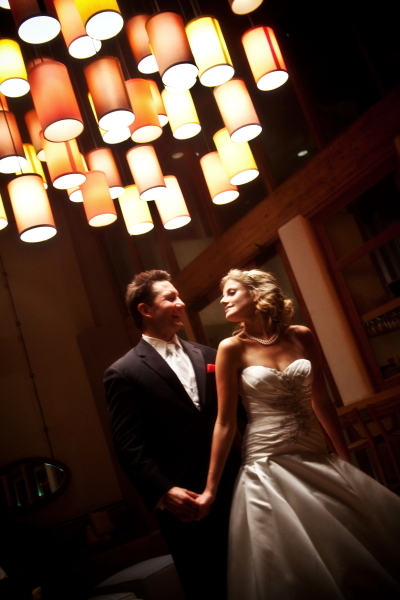 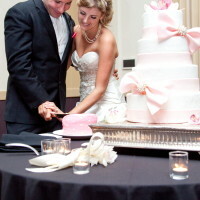 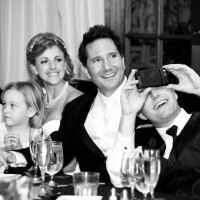 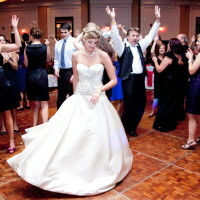 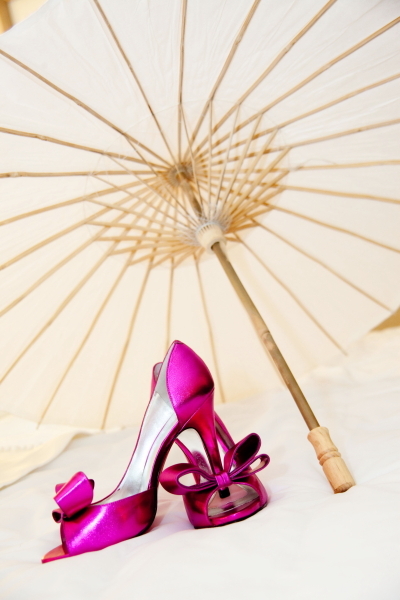 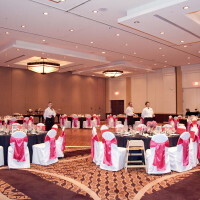 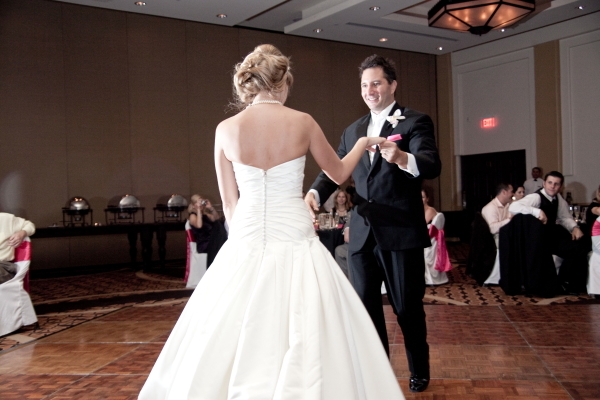 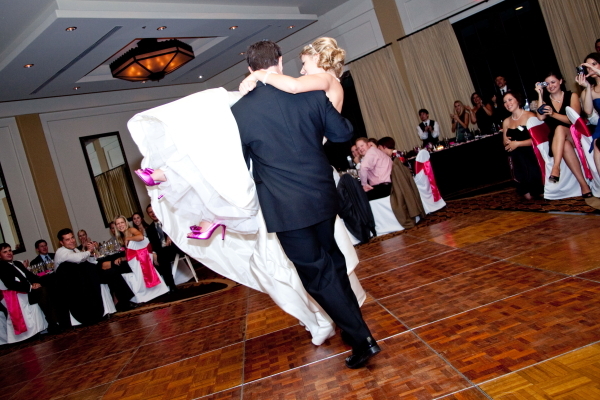 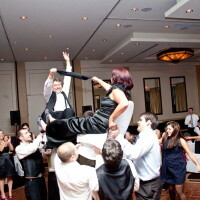 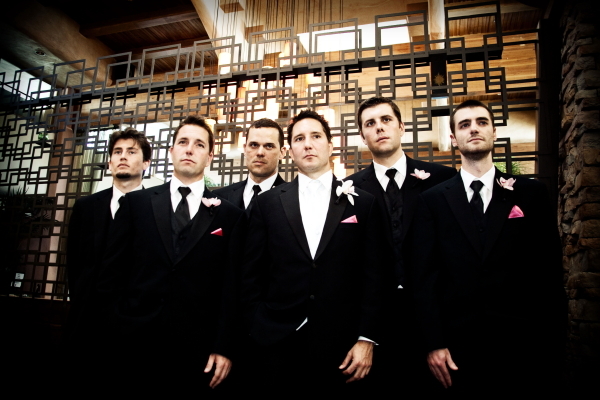 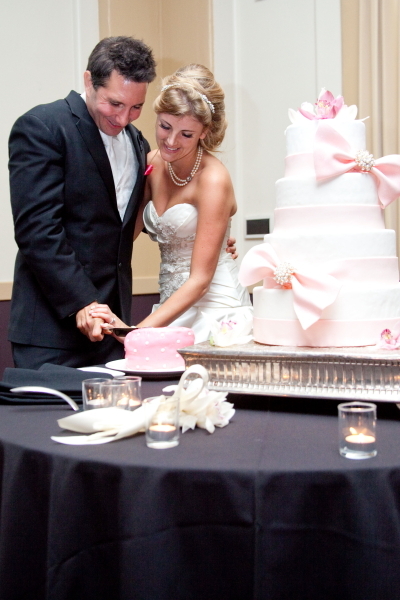 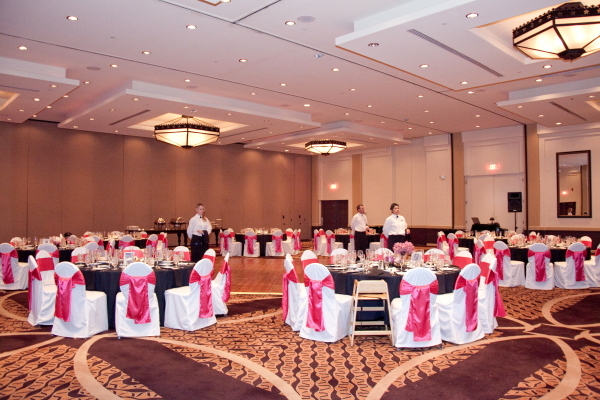 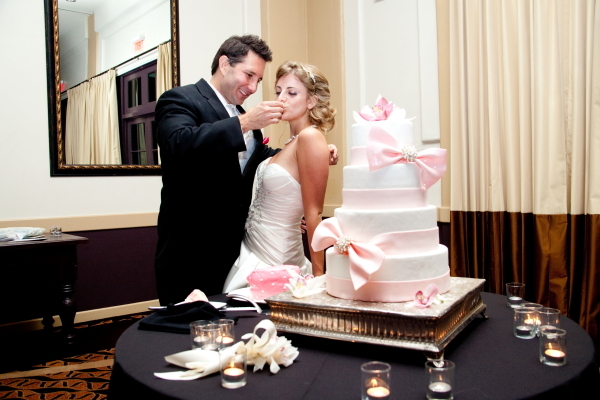 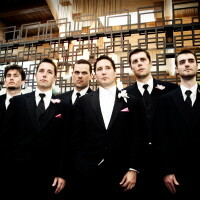 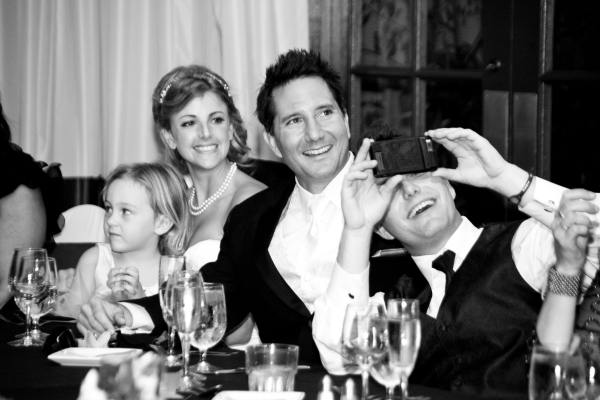 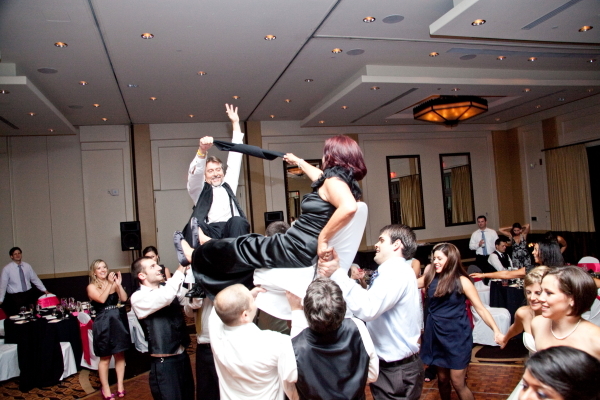 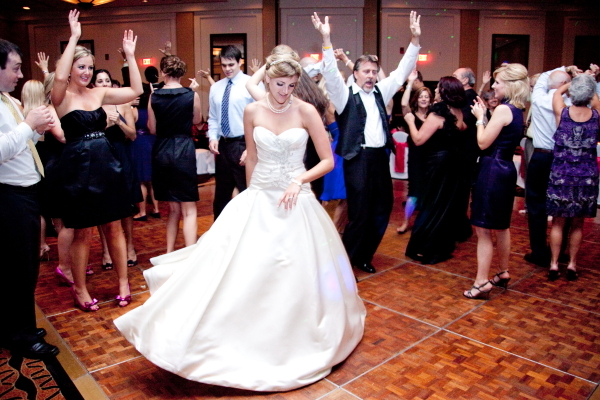 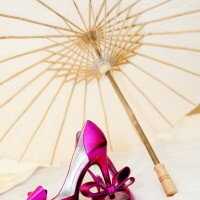 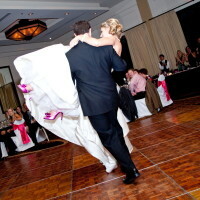 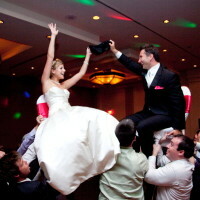 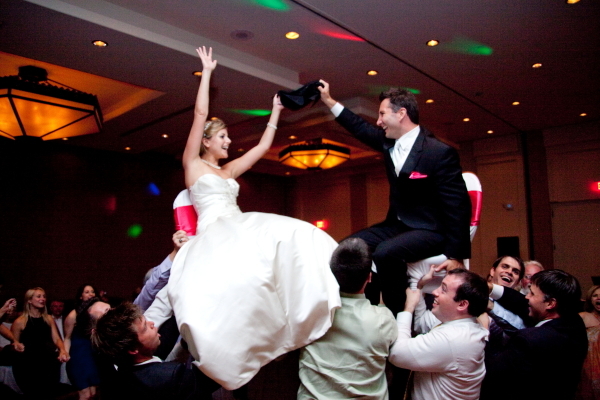 We hope to have the opportunity to meet and discuss your dream wedding at the Scott Resort.